Secondary glazing is suited to properties where replacing glazing may be a problem, or particularly difficult. Here at The Window Clinic, we’re experts in supplying and installing secondary glazing to improve the energy efficiency of your home. 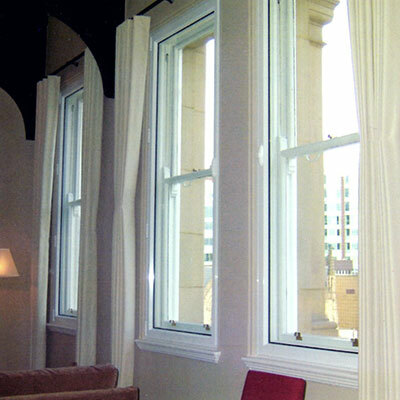 Instead of replacing your existing glazing, secondary glazing fits around it. 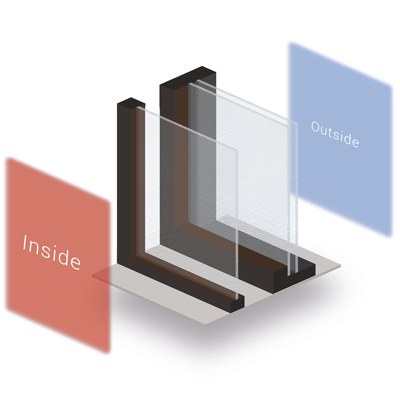 It’s a useful way to provide enhanced levels of thermal and acoustic insulation without the fuss, cost and disruption of replacing the entire window. If installing double glazing in your property isn’t financially viable, secondary glazing is a great value, cost-effective alternative. Providing enhanced levels of thermal and acoustic insulation, secondary glazing is a great way to reduce the energy consumption of a home, keeping warmth inside your property for longer. This can potentially help you to save money on the cost of your heating bills in the long term. Secondary glazing can also help to reduce the impact of noise pollution on your home: a problem that most homes in London can suffer from. With high quality secondary glazing from The Window Clinic you can reduce the level of external noise penetrating into your home.